Used for transluminal dilation of ureteral strictures or ureteral dilation prior to ureteroscopy or stone manipulation. Short tapered distal tip allows close approach to ureteral stone. 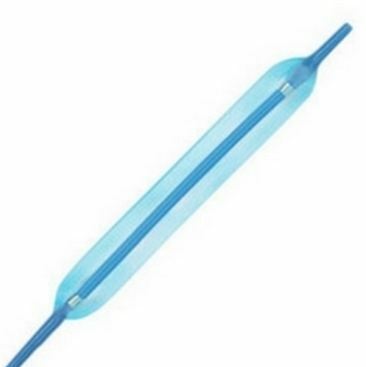 Ureteral Balloon Dilators are recommended for the dilatation of the urinary track.